The hunt is where you find it, even in New York City. 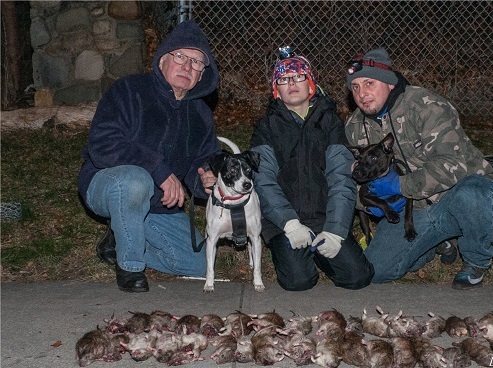 Longtime rat hunter (ratter) Richard Reynolds joins the show this week to discuss the Rhyders Alley Trencherfed Society (R.A.T.S.) and the dogs that they use to help reduce the Big Apple’s rat population. They even have breeds that act as push dogs and catch dogs, much like the hog dogging crews we see in the south. They don’t get paid for their work, they just love the hunt and the dogs that do the dirty work. One of my favorite discussions so far in 2019. 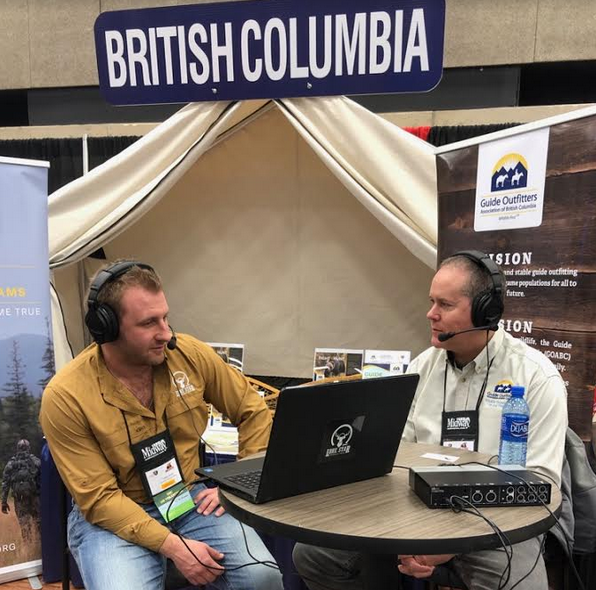 Then we discuss the class action lawsuit filed by the Guides Outfitters of British Columbia against the New Democratic Party for cancelling all Grizzly Bear hunting in the province. This is a topic we’ve discussed in detail with a variety of guests. GOABC Executive Director Scott Ellis and I sat down at the @officialdsc Convention, with 15,000 Grizzlies in B.C., and hunters taking 300 animals annually, you can see that science was clearly not a part of the New Democratic Party’s philosophy, which they admitted as much.